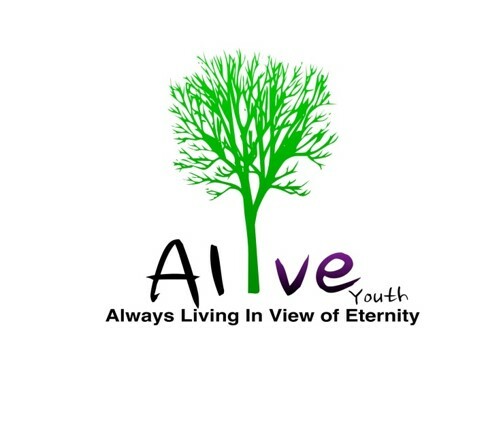 Alive Youth will be a fun, exciting and action packed night. 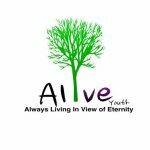 It will provide a relaxed environment to have fun on a Sunday night – fun, good food and Bible study. The teaching will be relevant and modern to young people today – while holding true to Christian and Bible teaching.